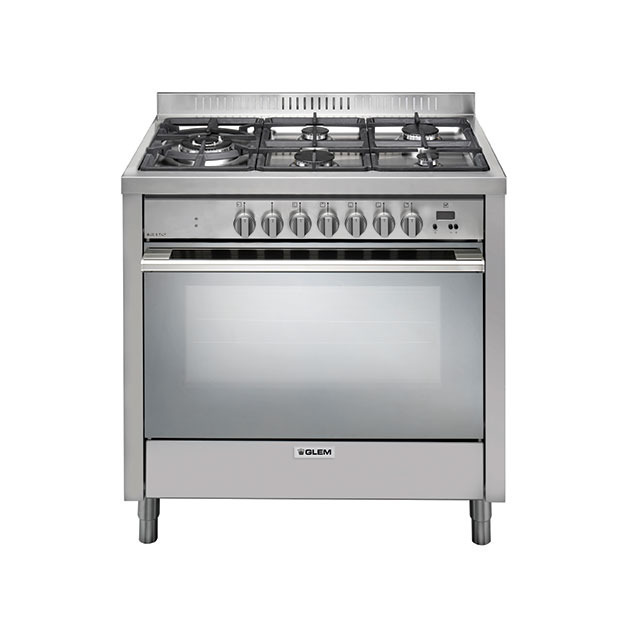 The new premium Italian cooker from Glem Gas. 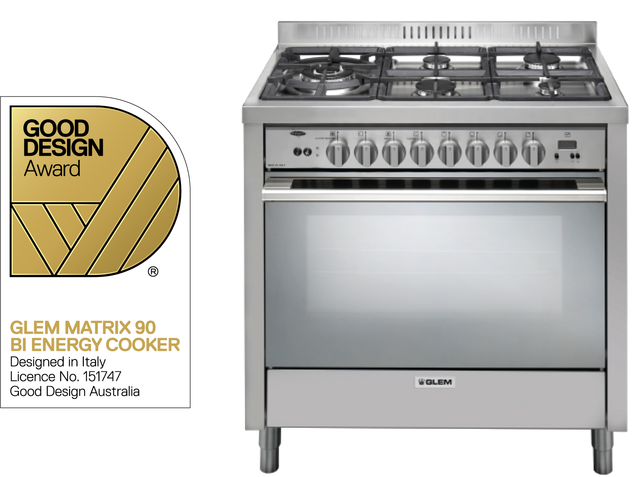 Produced by Glem Gas in Modena Italy and released to celebrate the 60th Birthday of Glem Gas this black gloss cooker is something very special for Australian homes. 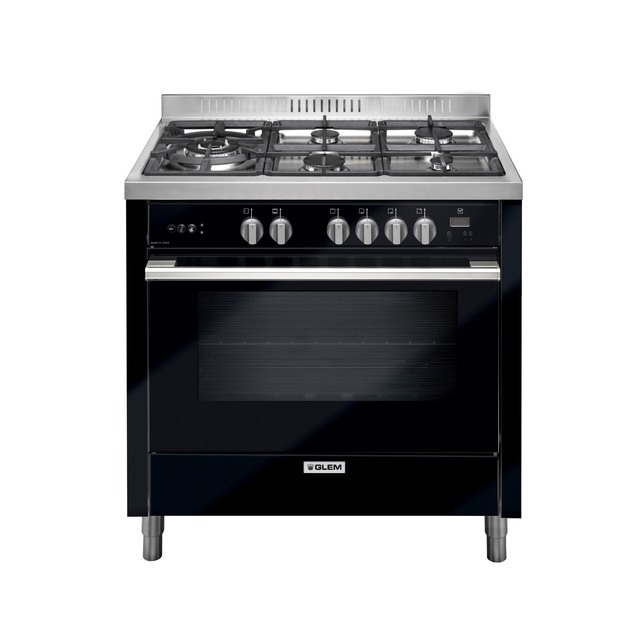 The well known Glem Gas 90cm fan assisted gas cooker model IT965MVI2 is now avaiable in beautiful gloss black. 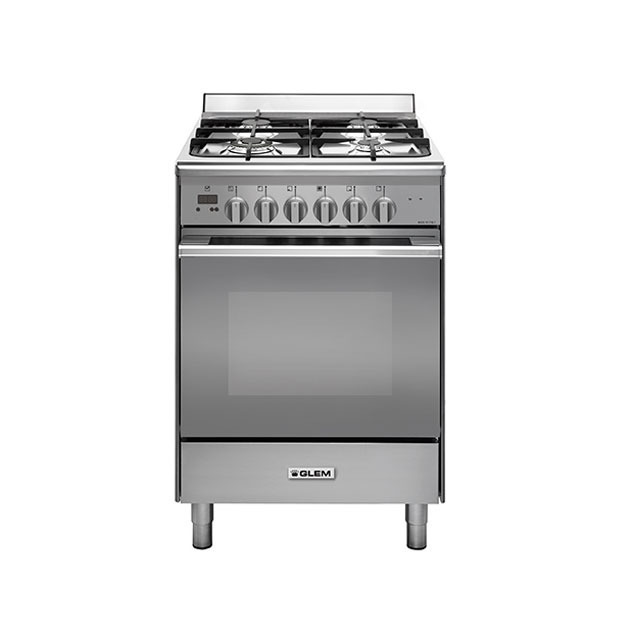 This is a premium gas cooker designed for home chefs who love to cook with gas and who appreciate the superior cooking results that come from cooking in a gas oven. 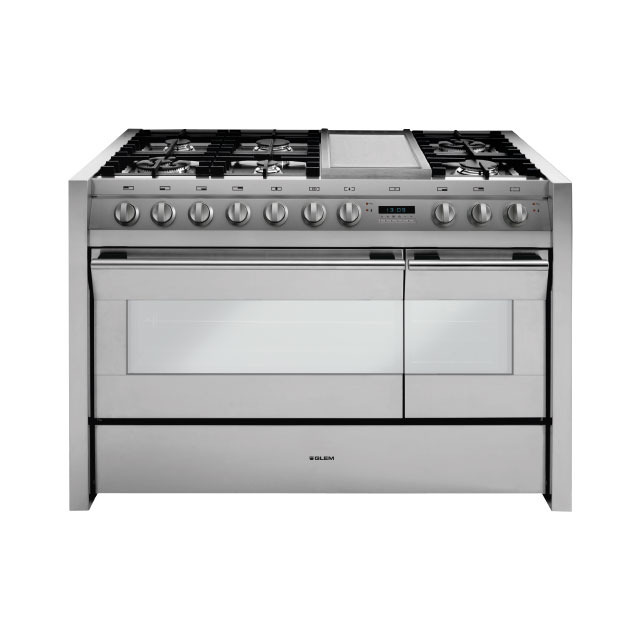 90cm Stainless steel cooker with fan assisted gas oven. 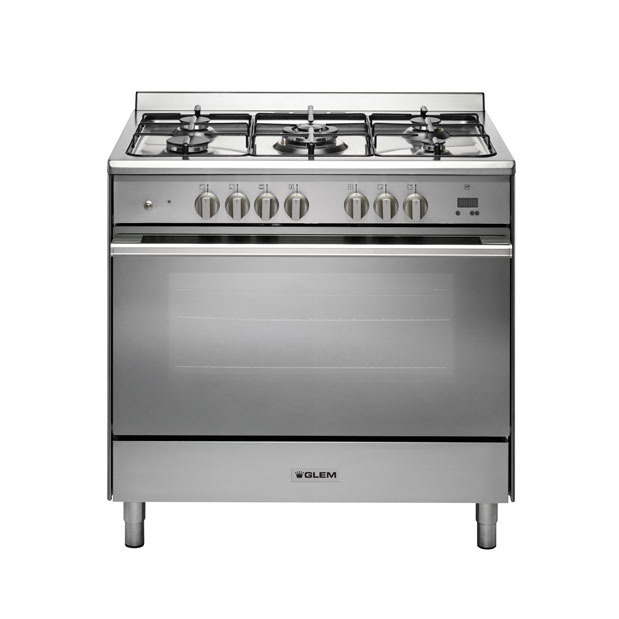 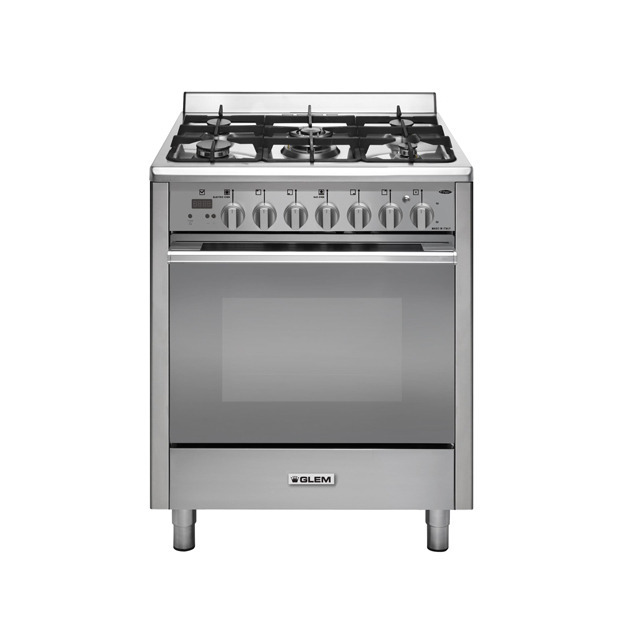 Italian made stainless steel cooker with a multifunction fan assisted GAS oven and electric grill.